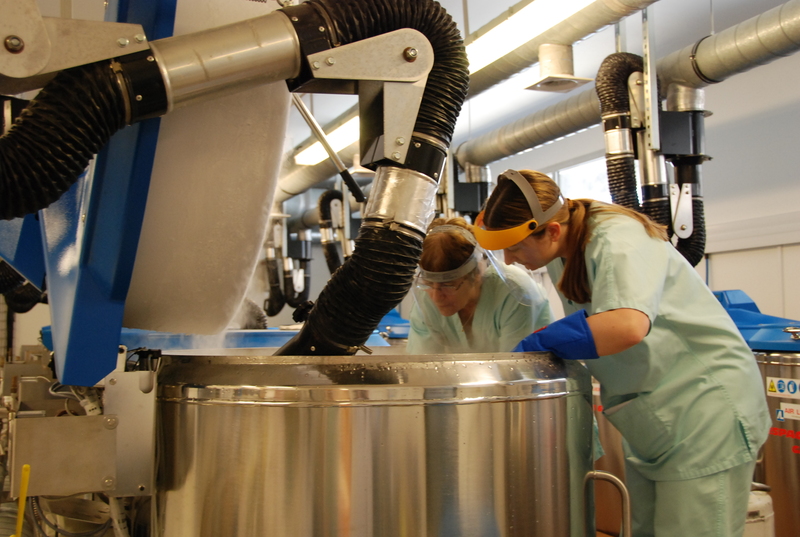 Our Network was created to pool the resources and skills of the biobanks of the main healthcare institutions in the Languedoc-Roussillon region (CHU Montpellier - CHU Nîmes - ICM Val d’Aurelle). Our main objective is to facilitate access to collections of human biological specimens in public or private research projects, through simple transfer or research collaboration contracts, under the required quality and safety conditions and in compliance with the regulations. Deployment of prospective collection circuits.